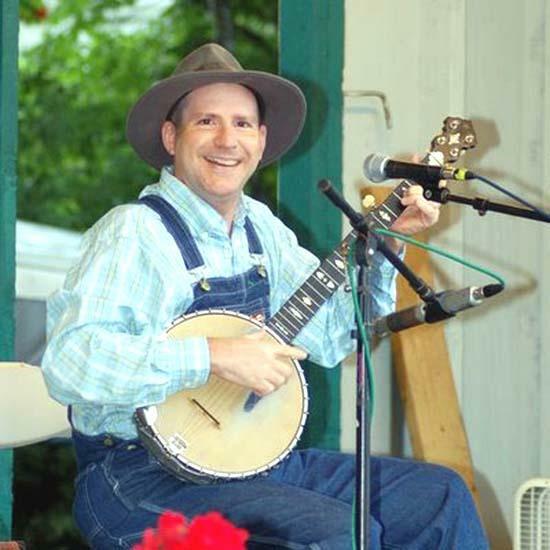 and the Tennessee Mafia Jug Band Thursday, October 22nd at 7:30 p.m.
Leroy Troy delivers a strong old-time banjo performance in the tradition of Uncle Dave Macon, Grandpa Jones and Stringbean. At 16 he began studying with Middle Tennessee banjoist Cordell Kemp who had in turn learned much from Macon himself; at 17 he dazzled a nationwide audience on the hit TV show Hee Haw with his banjo expertise and natural gift of comedy. Leroy Troy started playing the festival circuit in 1982, with the Bailes Brothers. His vocals, banjo-picking, down-home humor and special instrumental acrobatics have made him well-known in festivals and concerts in the Southeast. Songs are old-time and performed with a distinctive, dynamic energy. When you see the mastery in the way he handles the banjo you will understand why the instrument has become synonymous with Leroy Troy. Ticket prices are $15 for adults, $12 for seniors, students, and groups of ten or more. 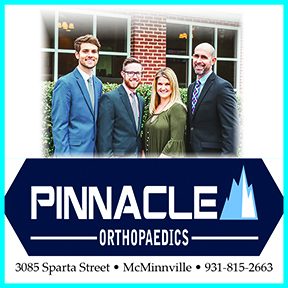 The Arts Center is located on 1424 John Bragg Highway, just west of the town of Woodbury, approximately 20 minutes from Murfreesboro, Manchester, and McMinnville and one hour southeast of Nashville. Office hours are 10:00a.m. to 4:00p.m., Monday through Saturday. For reservations or more information check our website at www.artscenterofcc.com or call 615-563-(ARTS) 2787 or 1-800-235-9073. Founded in 1990, the award winning Arts Center of Cannon County is a unique model for rural arts organizations. Situated in an under-served rural area in a town of 2,000 and a county of 12,000, The Arts Center annually attracts more than 40,000 visitors from a region covering over a 100-mile radius. Drawing on the blue-collar roots of its community, the organization focuses on self-sufficiency, fiscal responsibility and social entrepreneurship. The Arts Center is partially funded by the Tennessee Arts Commission, Southern Arts Federation and the National Endowment for the Arts.